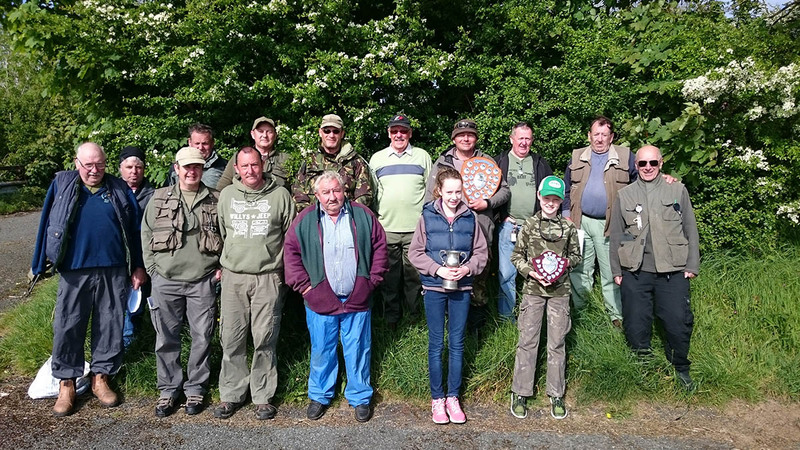 Good fishing was had at Llys y Fran, a lot of members bagged up. 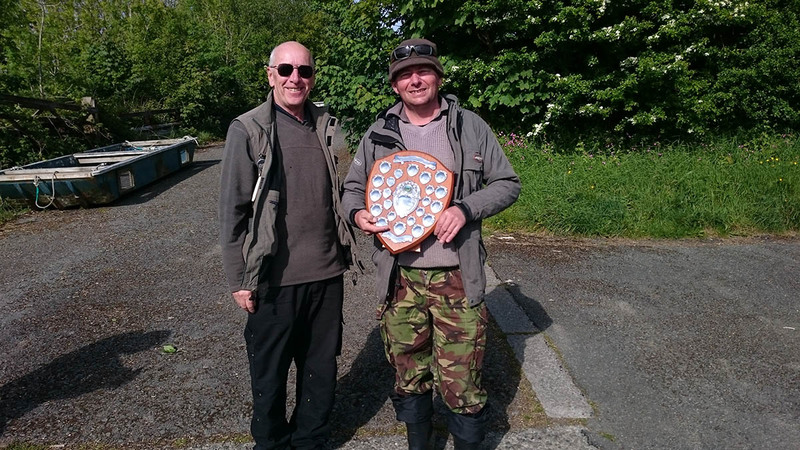 Winner of the Munt’s shield was Andrew Jenkins. 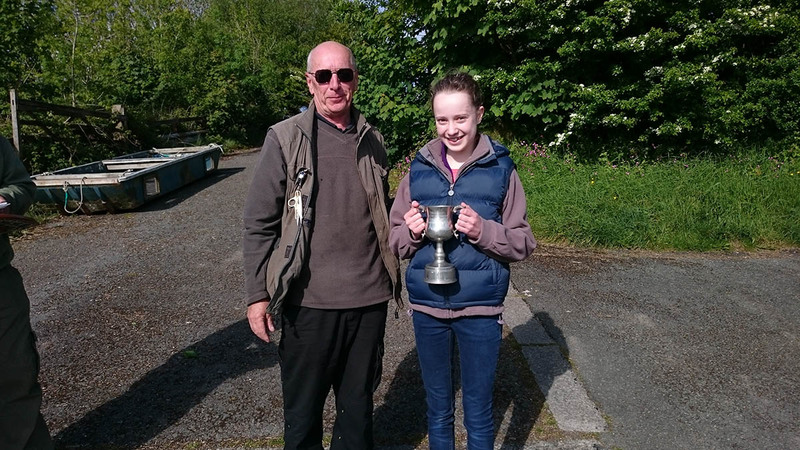 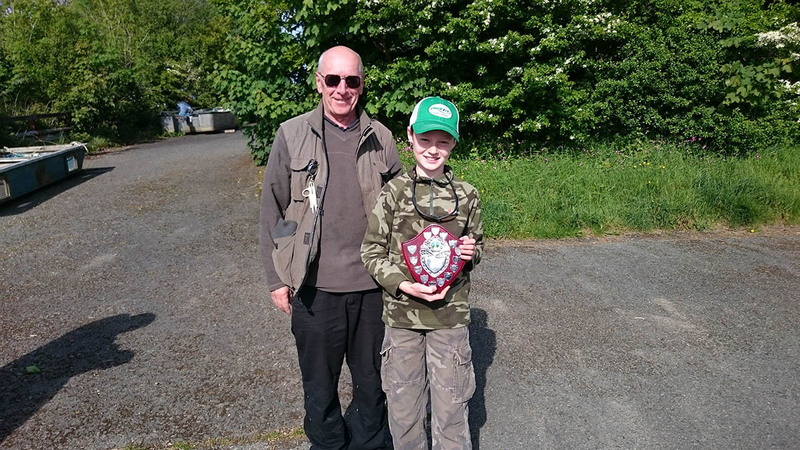 Biggest fish was caught by Keith John, junior winner was Owen Lewis with his sister Anna coming a close second.